Born in Tianjin in 1961, he graduated from Tianjin Arts and Crafts School in 1981. He graduated from the Department of Folk Art of the Central Academy of Fine Arts in 1987. He graduated from the Chinese Painting Department of the Central Academy of Fine Arts in 1989 and received his master's degree in 1992. University Art Academy visits. He is currently the deputy dean, professor and doctoral tutor of the Chinese Painting Academy of the Central Academy of Fine Arts. Director of the Institute of Experimental Ink and Wash of the National Academy of Painting, researcher. Born in December 1958 in Lufeng city, Guangdong. He graduated from the Chinese Painting Department of the Guangzhou Academy of Fine Arts in 1982 with a bachelor's degree. 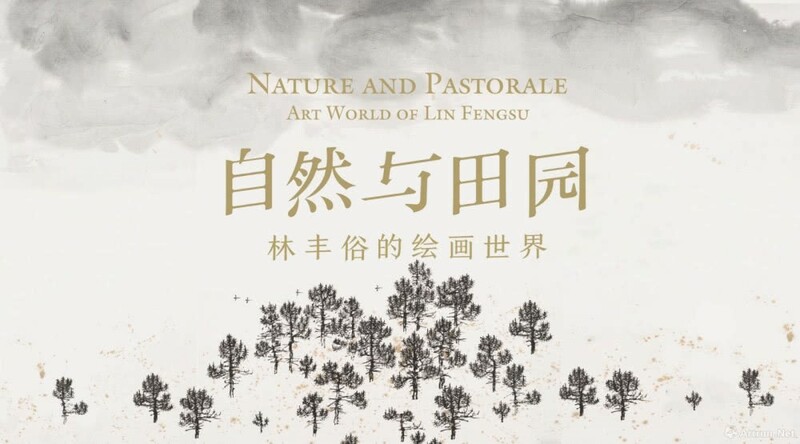 In 1985, he graduated from the postgraduate class chaired by Professor Yang Zhiguang and obtained a master's degree in Chinese painting from the Guangzhou Academy of Fine Arts. 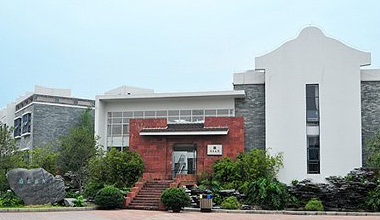 He is currently a professor at the Chinese Painting Academy of the Guangzhou Academy of Fine Arts. His works have participated in major art exhibitions at home and abroad. His works have been collected by major art museums at home and abroad. 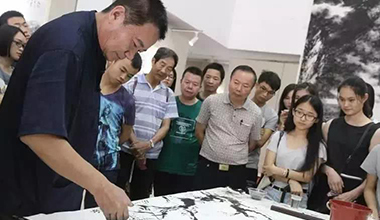 In 2004, he won the first ink painting Fu Baoshi Award. Born in 1962, Dalian, Liaoning Province ,China.1988-1981 The Affiliated High School of Shenyang Lu Xun Academy of Fine Arts .1981-1985 Department of Chinese Painting in Shenyang Lu Xun Academy of Fine Arts.1985 to 1988 Taught at the Lu Xun Academy of Fine Arts. 1989-1991 Grafiskskolan Forum , MalmO ,Sweden .1988 , Immigration to Helsingborg , Sweden.1997 – 2000, Chairman of the Swedish –Chinese Culture Association.1998 to 2003 Chairman International Artists Association (IKIS).2009 Member of Danish Artists Association ”Corner”.2011 Professor at Inner Mongolian University Art Academy.2011 - Chairman of Chinese Culture Exchange Center.2011-Director of Xiamen University Art Academy of European Art Center,Since 2003 Guest professor at the Royal Danish Academy of Fine Arts, Art Academy of Xiamen University, Art Academy of Jimei University and China Central Academy of Fine Arts.2013, Curator of Gallery Sugarbox , Skurup city ,Sweden, 2015 Professor at Nordic International Visual Arts Studio, Inner Mongolia University . Mr. Zhang Zhengmin’s Biography .1962 Born in Pei County, Jiangsu Province, China.1983 Fine Arts Department of Yixing Light Industry School.1989 China Academy of Art.2000 Postgraduate course in China Academy of Art.Lives and works in Nanjing. Current Professor of Nanjing Normal University, Director of Nanjing Normal University Art Museum. Born in Wuhan, Hubei Province in 1962. 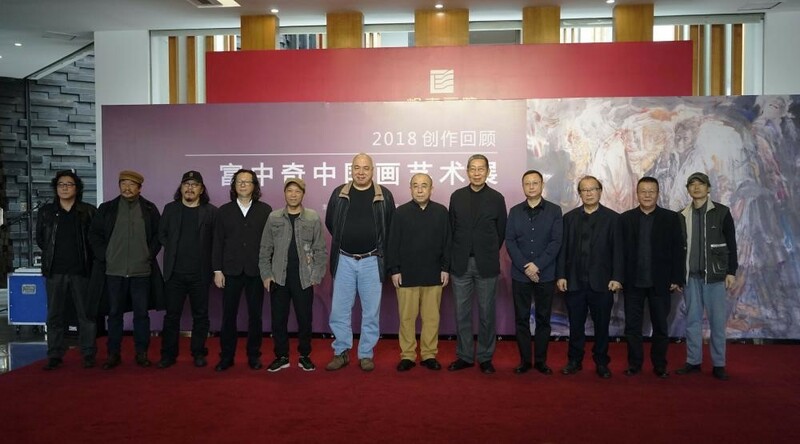 Graduated from the College of Chinese Painting of the Guangzhou Academy of Fine Arts in 1984, Mr. Zhou is NOw the Professor of Fine Arts at the Academy. Zhang Yanzi was born in Zhenjiang, Jiangsu Province. Graduated from the Central Academy of Fine Arts, Zhang got her MFAs in both Chinese Painting and Literature. She is currently based in Beijing and she works at the Central Academy of Fine Arts. Her solo exhibitions were held respectively at Shanghai Art Museum, Today Art Museum, PAN, Palazzo delle Arti di Napoli, Hong Kong Museum of Medical Sciences, Surgeons’ Hall Museums and Museum of East Asian Art (MEAA). Besides, her works have been included in the collections of many art institutions and private collections. Shandong native, Changshasheng, lived in Beijing. In 1982, he graduated from the Chinese Painting Department of the Guangzhou Academy of Fine Arts. Engaged in design, painting, NOvels, poetry, film creation; engaged in contemporary art publishing, editor, comment, curation work. Born in Longhai City, Fujian Province, China in 1963.Graduated from College of Fine Art, Fujian NOrmal University, China in 1986.Art tutor of China New Ink Art Academy. Born in 1982 in henan. 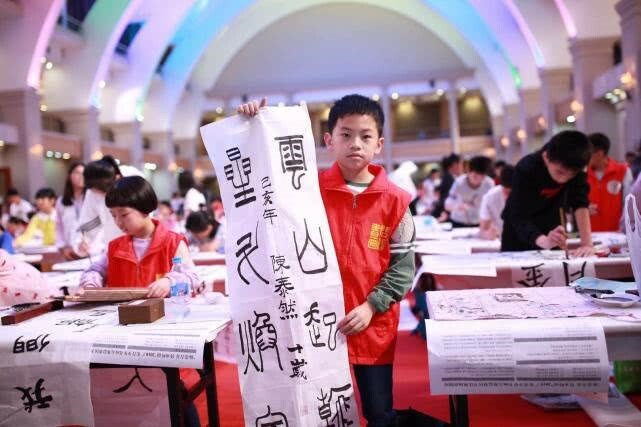 In 2008, he graduated from the school of Chinese painting, central academy of fine arts with a bachelor's degree.In 2012, he graduated from the school of Chinese painting, central academy of fine arts with a master's degree.Since 2016, I have been studying for a doctor's degree in the graduate school of the central academy of fine arts. 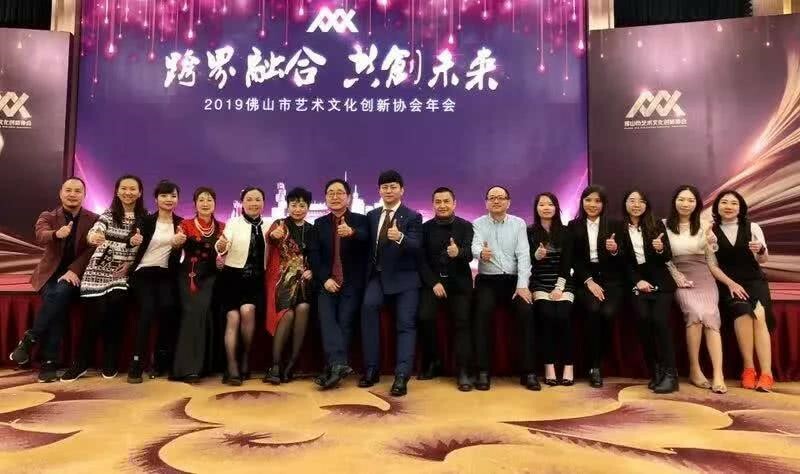 My tutors are professor liu qinghe and professor Yin shuangxi. Born in Yingkou City, Liaoning Province in 1987; graduated from the China Academy of Art of the Central Academy of Fine Arts in 2011 with a bachelor's degree; graduated from the Central Academy of Fine Arts in China in 2015 with a master's degree; in 2017, his Ph.D. was studied by Professor Liu Qinghe. Born in Shandong in 1986, he graduated from the Chinese Painting Academy of the Guangzhou Academy of Fine Arts in 2014 with a master's degree. He is currently a member of the Chinese Painting Academy of the Guangzhou Academy of Fine Arts, a member of the Guangdong Artists Association, and a painter of the Guangdong Youth Painting Institute.